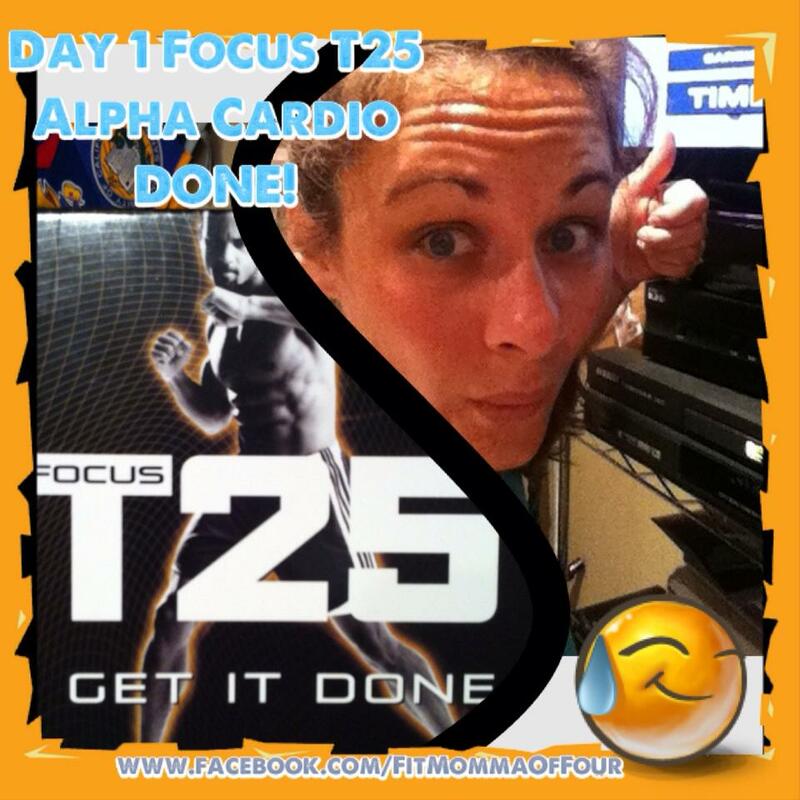 My Focus T25 journey began this morning & after just one workout I can honestly say I AM HOOKED! Alpha Cardio was no joke! 25 minutes, all out, no breaks. I was somewhere in the middle of "nailed it" & "barely made it"....we'll call it "barely nailed it!" LOL I loved getting my workout done in just 25 minutes & feeling like I had REALLY worked! I worked up a serious sweat & definitely "felt the burn" in just 25 minutes.